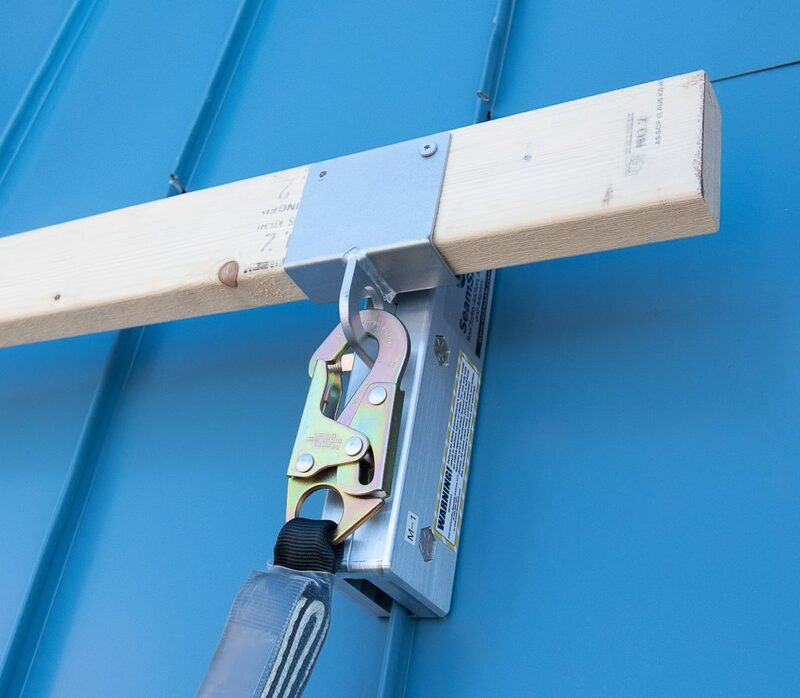 SeamSAFE introduces Toe Board Attachments, which fit with SeamSAFE anchors to quickly and securely mount a toe board for roofing projects. 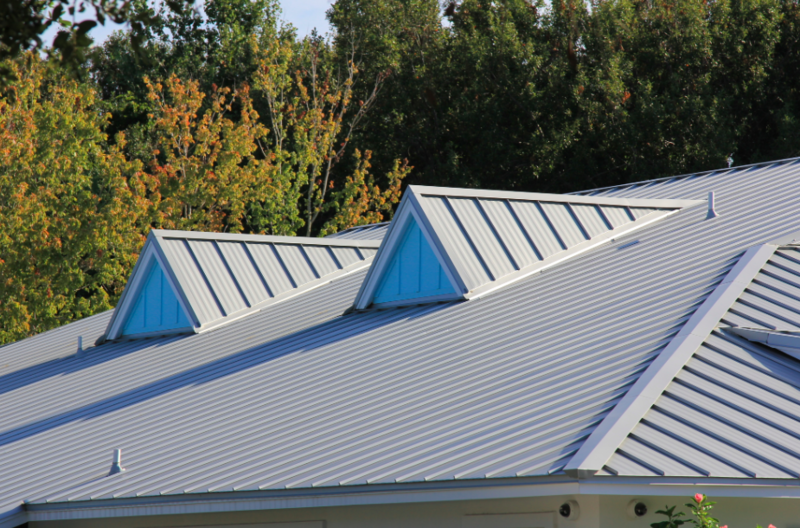 Using the toe board accessories makes it easier for roofers to finish off a standing seam roof and install a ridge cap. The Toe Board Attachment is one of three new accessories offered by the company, including the Ladder Attachment and retractable lanyard disk, which protects roofs from damage due to falling or dragging retractable lanyards. 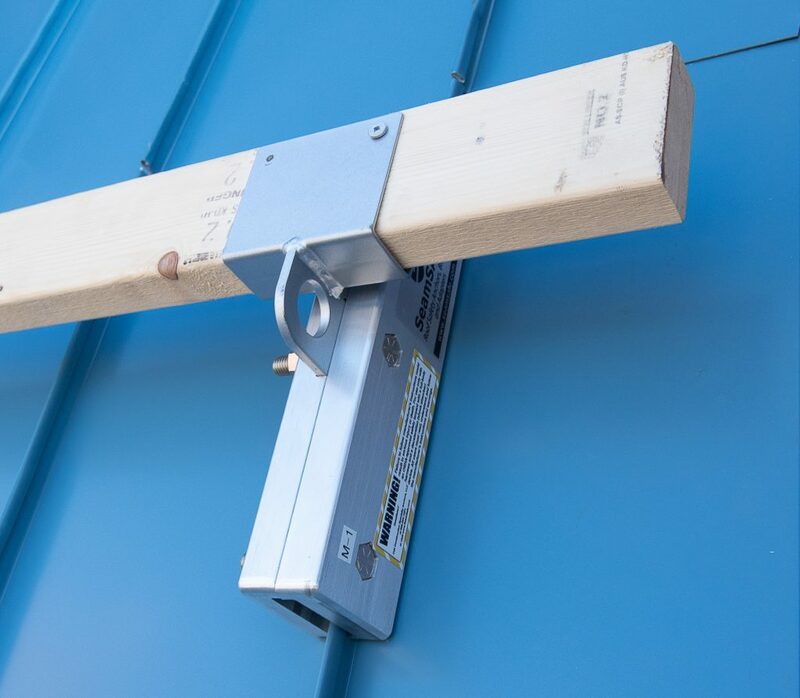 SeamSAFE’s new products are engineered to pair with SeamSAFE anchors. 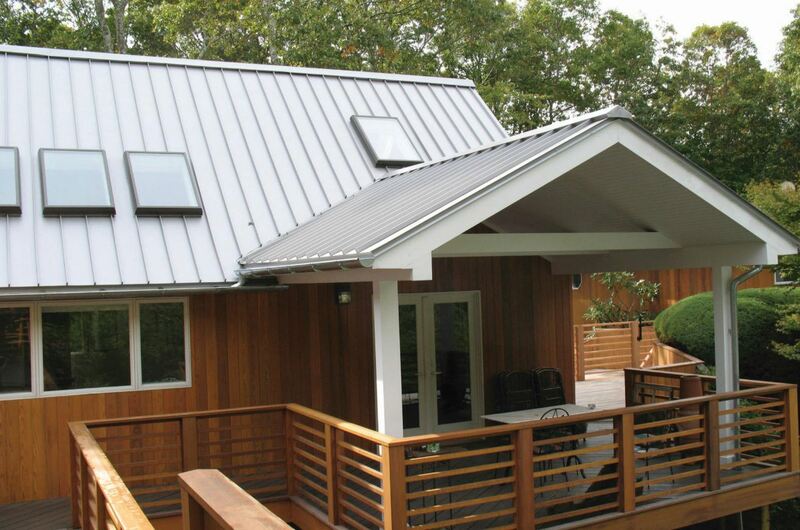 The AceClamp A2 along with the Solar Kit offers a low-cost alternative to secure photovoltaic (PV) panels to standing seam metal roofs. 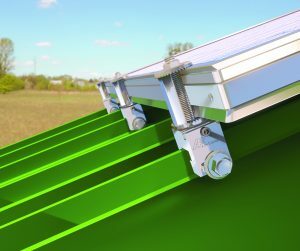 According to the company, the unique non-penetrating sliding pin design helps preserve the panel warranty by avoiding the types of damage that can happen from set screws. The clamps work with or without racking system, and the adjust to fit PV panels. 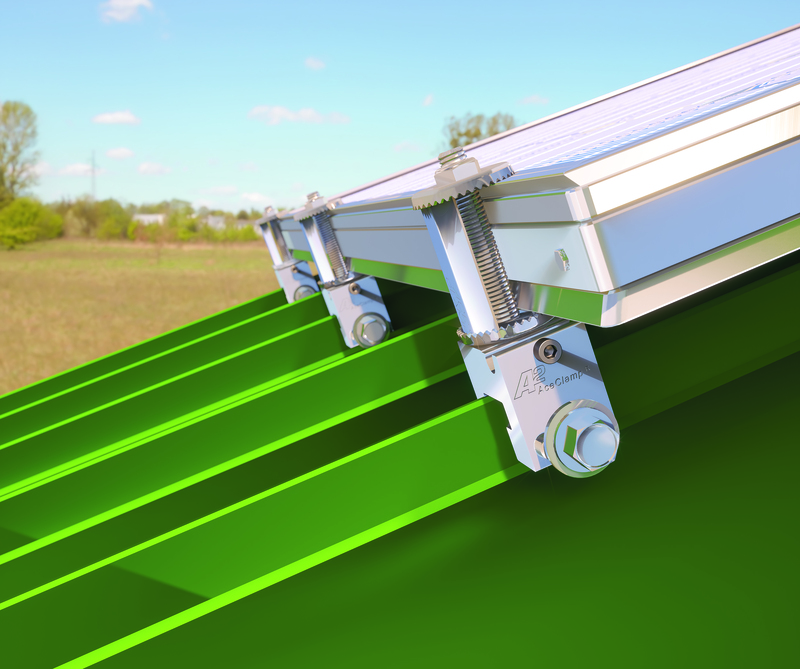 The AceClamp can also be used with an L-Foot bracket design for mounting of rail systems used in other types of PV installations. 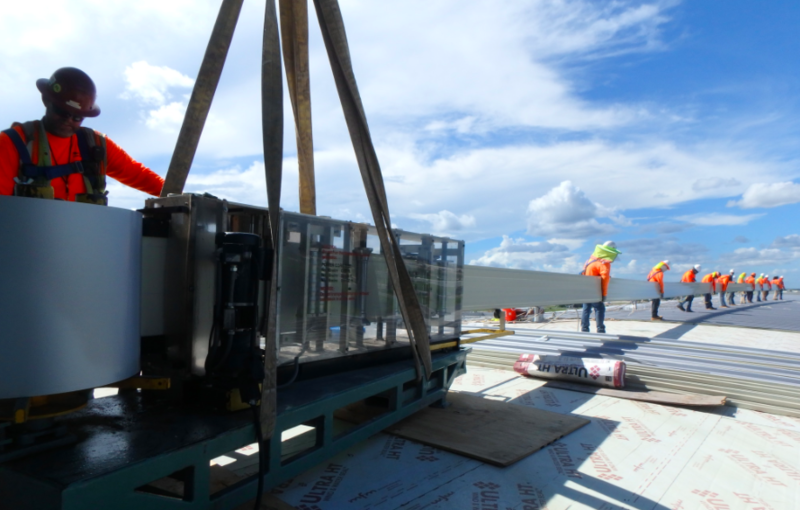 The AceClamp Solar Kit is fully assembled ready to be installed, minimizing labor costs. 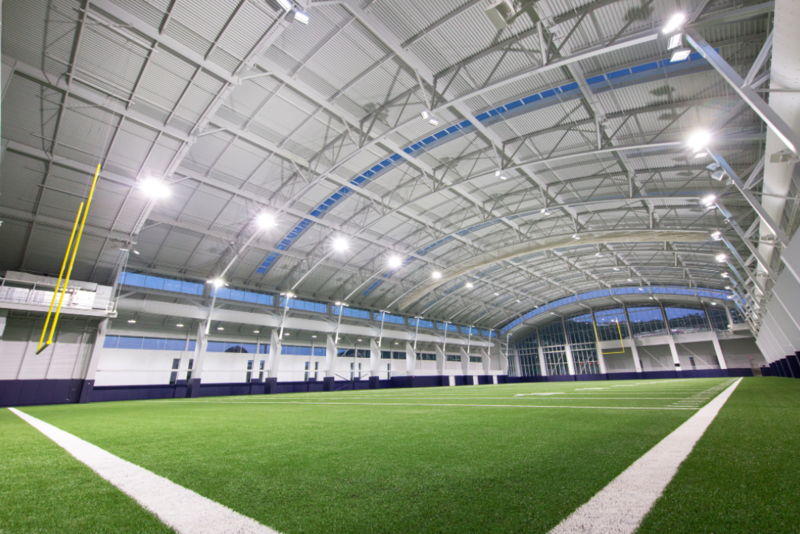 There is no bag of loose bolts, nuts or washers. 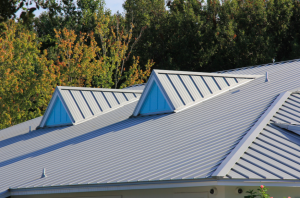 The patented designs allow installation at any point on the seam. According to the manufacturer, the product installs easily and quickly, and can be adjusted even after accessories have been installed. 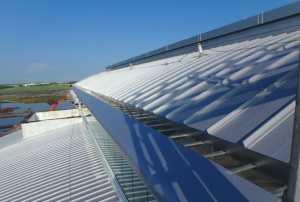 The stainless steel serrated top and bottom flanges capture the PV panel and “bond” the panels frame-to-frame. 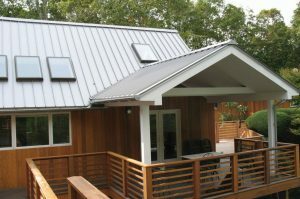 For more information, visit www.aceclamp.com. 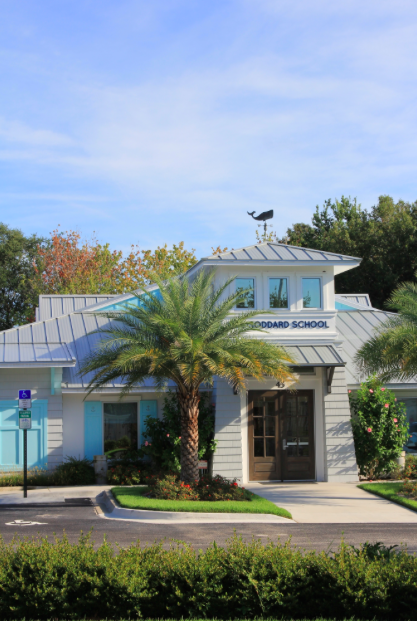 The Goddard School in Ponte Vedra Beach was constructed from an existing building that was entirely gutted and remodeled. 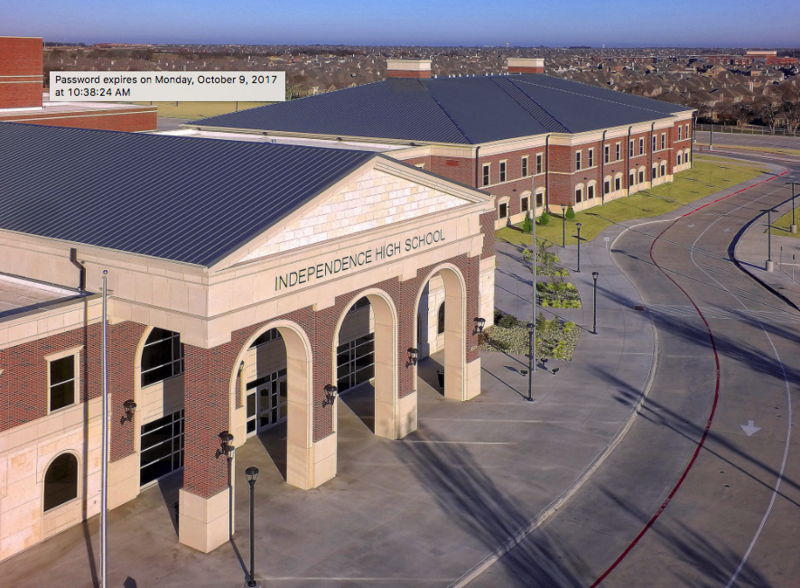 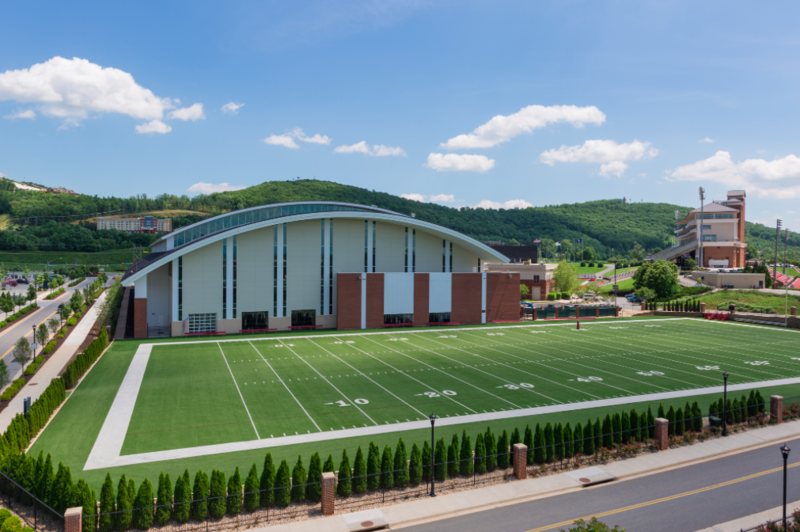 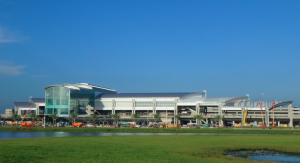 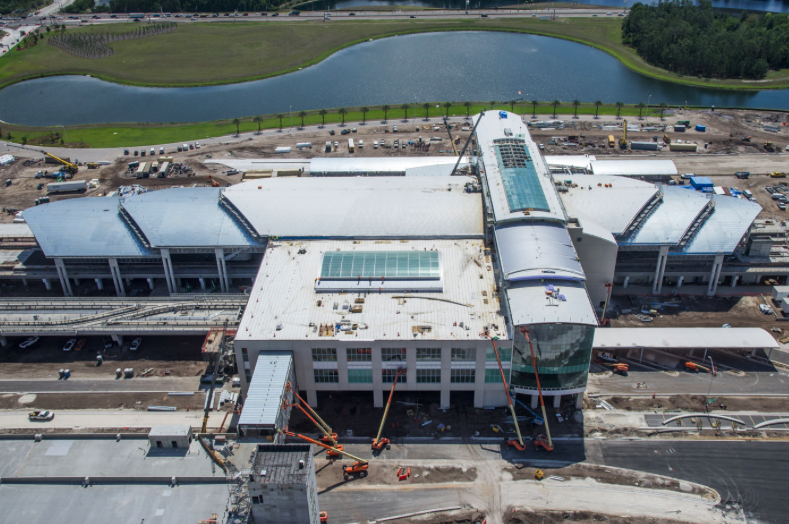 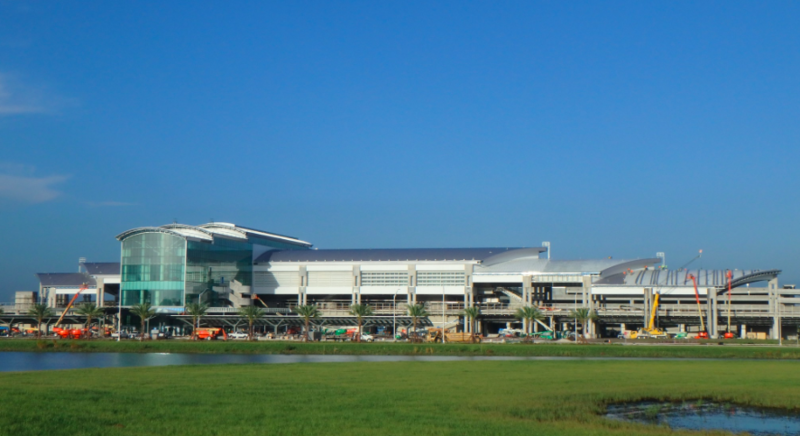 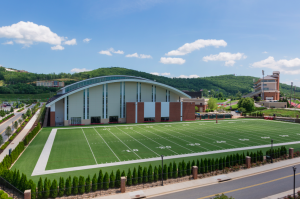 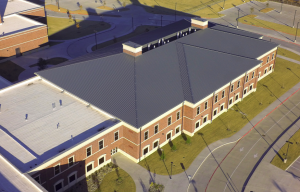 It features a standing seam metal roof manufactured by Metal Sales and installed by Ford Roofing Systems. 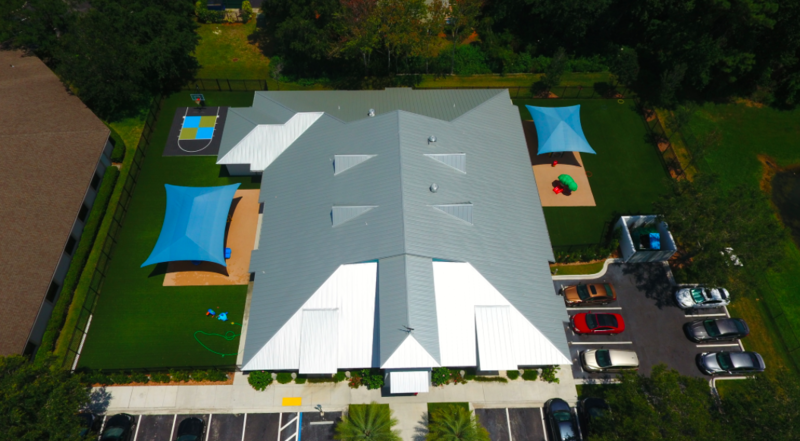 Photos: Jacob Maust, Ford Roofing Systems Inc.
“Almost everything we do is kind of odd, weird and unique,” says Jay Maust, president and owner of Ford Roofing Systems Inc. in Ponte Vedra Beach, Fla. 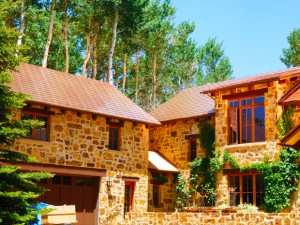 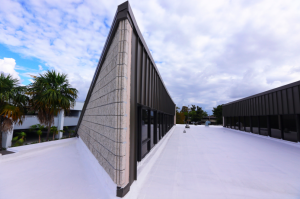 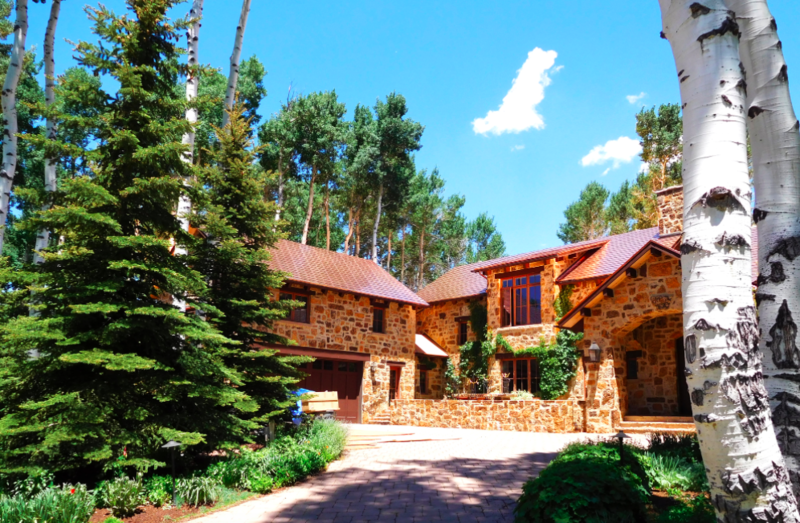 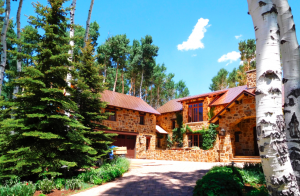 The company excels in high-end commercial and residential projects featuring metal, tile, slate and asphalt shingle roofing. 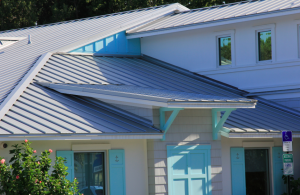 A recent metal roof installation in Ponte Vedra Beach was more straightforward than many of the company’s projects, notes Maust, but it has the aesthetics and architectural flair the company is known for. 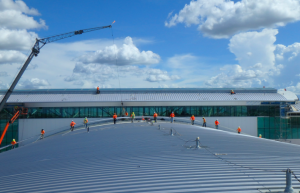 The project came to the company like all of the rest of the company’s jobs do: as a referral from an existing customer. When the relative of a previous residential roof customer decided to completely gut, renovate and expand a building to put up a teaching preschool known as the Goddard School, Maust was called in to consult on the project, come up with a roof design and install it. 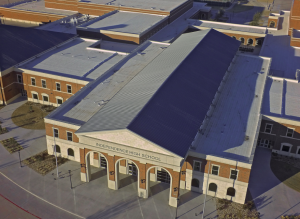 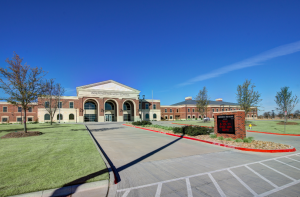 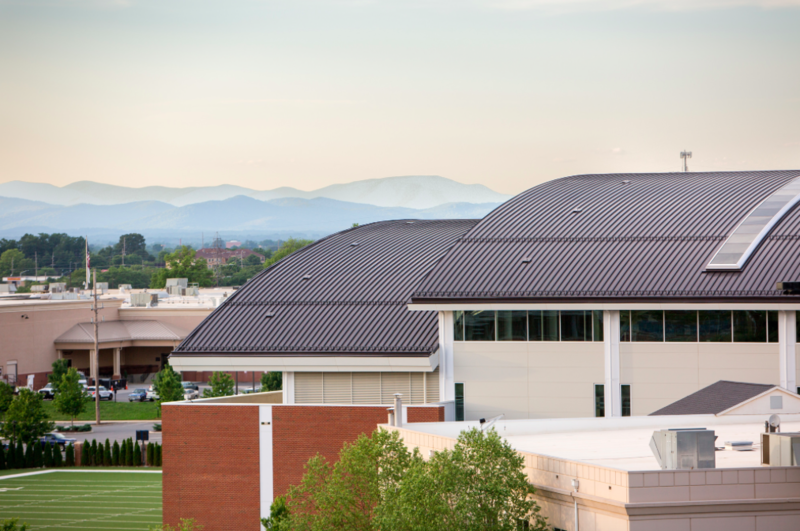 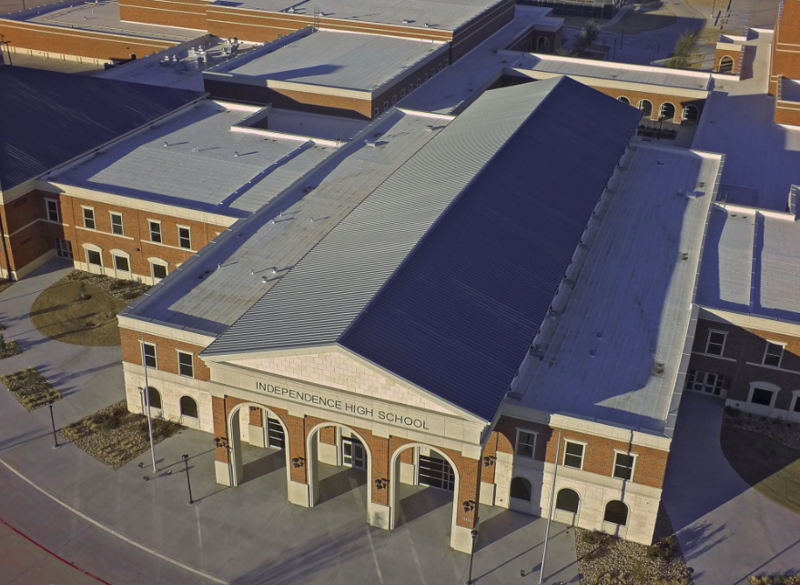 The result was a standing seam metal roof that provides the durability and energy efficiency the school requires. 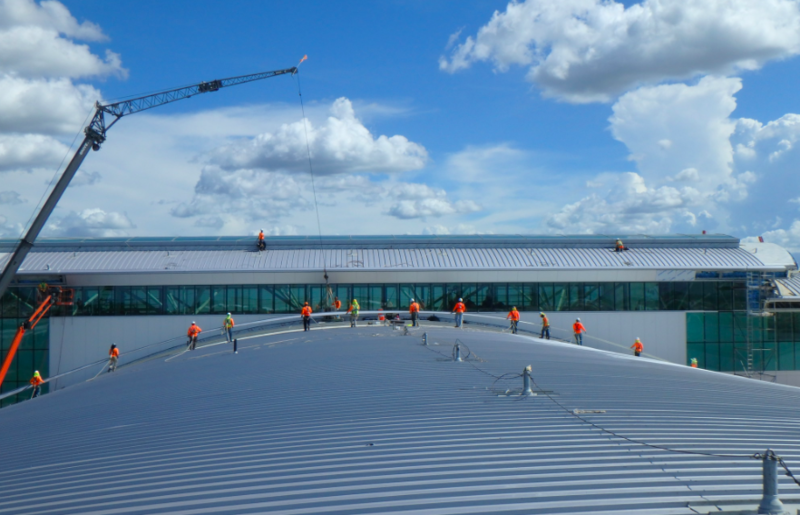 The standing seam roof was manufactured by Metal Sales Inc. On jobs such as this one, the project superintendent typically measures the roof by hand and prepares a cut list for the manufacturer. 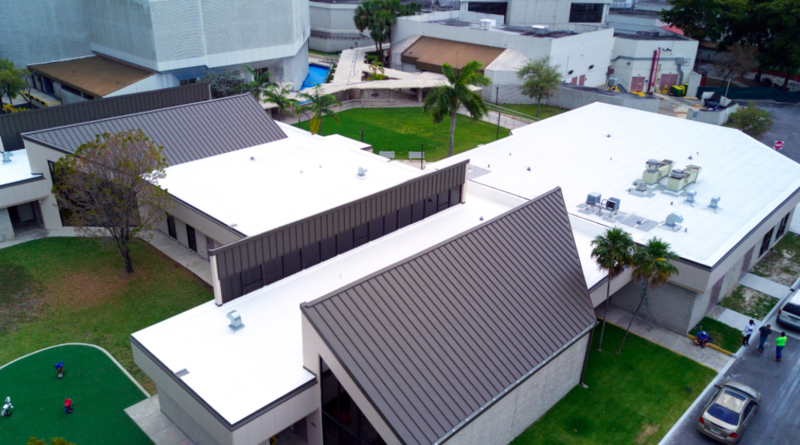 Metal Sales shipped the finished panels to the site, including 24-gauge galvalume panels painted in Kynar Silver Metallic, drip edge, hip and ridge panels, and headwall flashing. 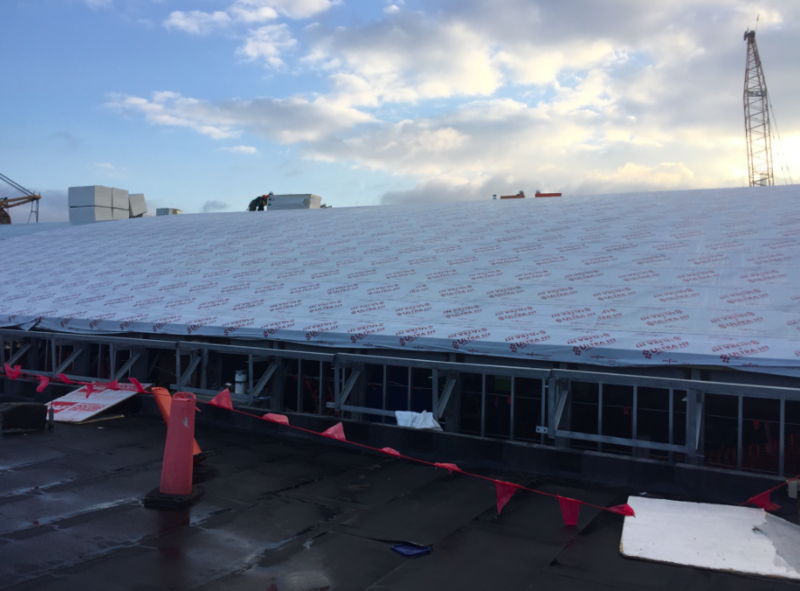 Since the front entryway was still under construction, roofing crews began at the back of the building and worked their way forward. One hurdle was formed by the addition of a back wing, which had a primary support beam that intruded on a designed valley. 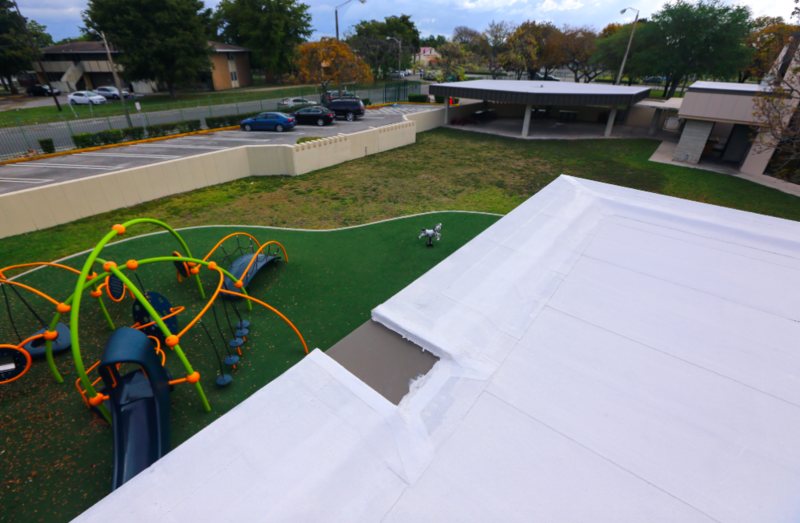 Since the support could not be moved, Maust decided to change the slope of valley to avoid the potential eyesore. 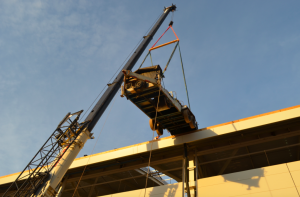 Photos: Jacob Maust, Ford Roofing Systems Inc. Architectural details included shed dormers over the doorways and windows, as well as gable dormers with false louvers. The standing seam metal roof was installed after the building envelope was insulated with spray foam. 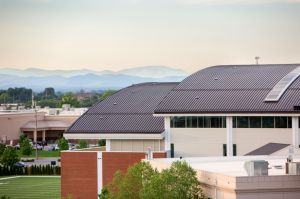 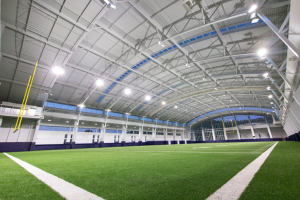 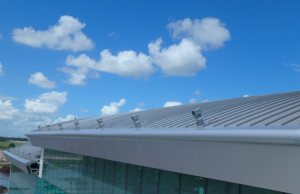 The result is a durable roof system that helps ensure energy efficiency for the building. Photos: Jacob Maust, Ford Roofing Systems Inc.